!phillybronies Is anyone from Deleware County? I've been pretty lonely down here. I can't seem to find anyone close. !phillybronies Anyone here from Delaware county? Been feeling pretty lonely around here. !phillybronies Anybody live right across the bridge from Gloucester City, NJ that are from Philly? !phillybronies, sup. 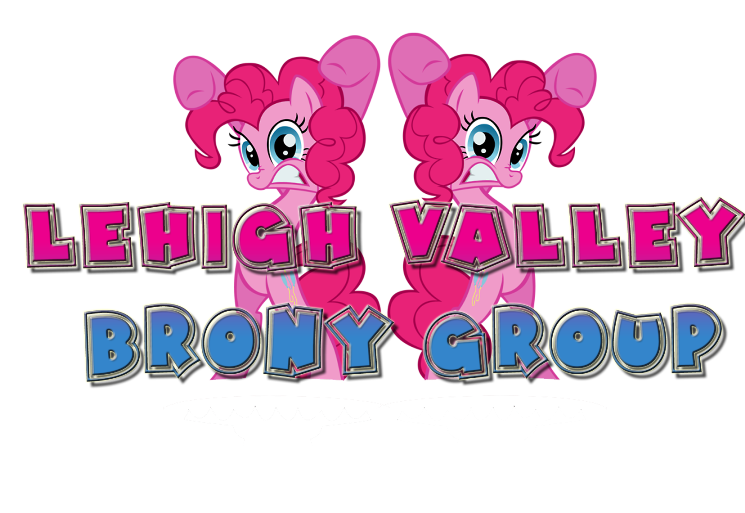 I know most of ya'll are leigh valley bronies, but the Philly Bronies are have a meetup at valley forge. Check it out! Lots of fun is always had at our meets. !phillybronies Hey, I just moved here, BronyCon was crazy, So here's my username, meetups, maybe? @sparklepeep No money, and I really don't want to go to any con brony related. @hugmaster Why not? I can understand the first, but why not the second? @sparklepeep Cause I can't see me going to them. !phillybronies Hey I just moved here. Okay I moved here three weeks ago but Bronycon was crazy and I just settled in. Any plans for meetups at any point soon? @modulusshift @sparklepeep I'm so sorry, you had too many cues in that post. @modulusshift I am stealing that. Working on a video for !phillybronies Since I can never make it to the meetups in Lehigh. Since there is going to be a talent show i thought of playing a song. It will make up for the fact I can't be there, and the video will be SO AWESOME!!!! 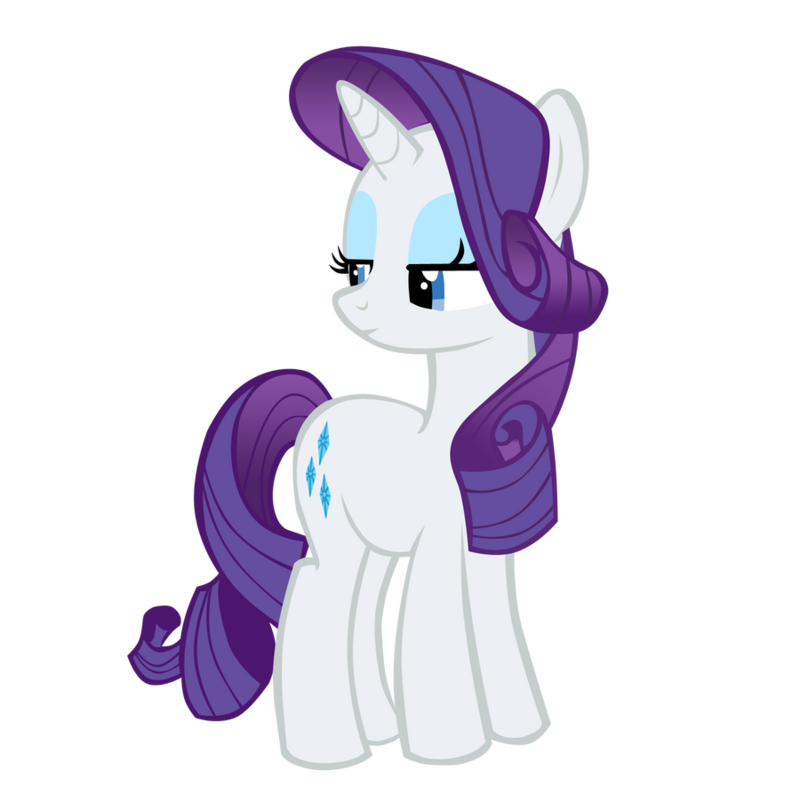 !phillybronies so I'm curious, who do most of you guys use this network over something like facebook or ponysquares? @trister AWESOME, I got to play some trivia, watched an episode, drank soda, played guitar and sang for some of the people there. And got 2 free toys, just because I said I didn't have a toy yet. It was really fun. @macpony55 I do too. So much nice people. Just got back from my first Brony Meetup. !phillybronies you rock. Woohoo. Trying to make this work, I will bring my guitar and mandolin to the !phillybronies meetup, the only problem is no gig bag, oh well, I'll make it work somehow. 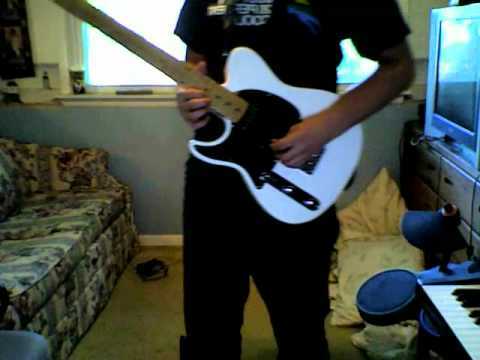 @trister @ecmc1093 Well, I was thinking of bringing a guitar or mandolin to the !phillybronies meetup, not to be a show off, just to play. @professorequine One more thing, is there an entrance fee? !phillybronies are Brony Musicians allowed to play at the meetup in Lehigh? I got someone to carpool with for the !phillybronies meetup :) Do they allow musicians to play at the meetup? Can any !phillybronies going to the Lehigh meetup by any chance carpool? I don't drive yet. !phillybronies hopefully I can make it, It's about an hour away from my location, and my dad is... not exactly the most supportive of bronies. If only I could carpool with somepony. !phillybronies so Fillydelphia type ponies, what's going on?